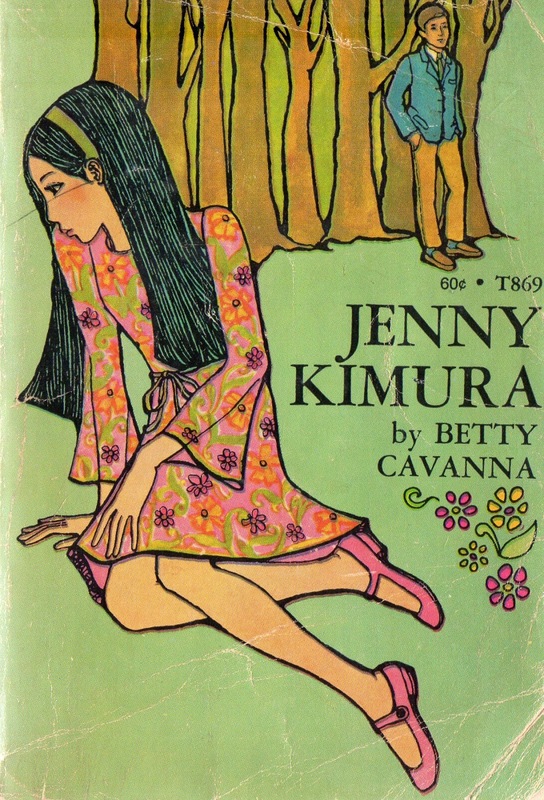 Wearing her kimono, Jenny faced her American grandmother and Alan. Her entrance was as theatrical as if she had planned it for the stage. Alan, the Kansas City boy who was showing Jenny so much flattering attention, liked her thoroughly Japanese appearance. But Mrs. Smith, her grandmother, was horrified to see her dressed so inappropriately for an afternoon wedding. 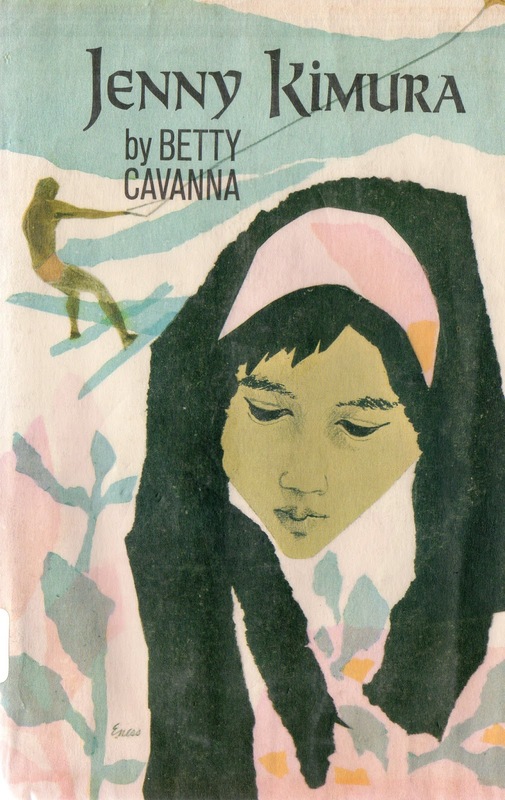 Mrs. Smith had invited her granddaughter to visit her in the United States, but Jenny, whose mother was Japanese and whose father was American, did not know how to please her domineering grandmother. As the summer flew by, it took even more than an intolerant attitude on the part of Alan's mother to show Mrs. Smith that her own outlook was also biased. All Jenny could do was follow her father's advise and be herself, however difficult that might be.